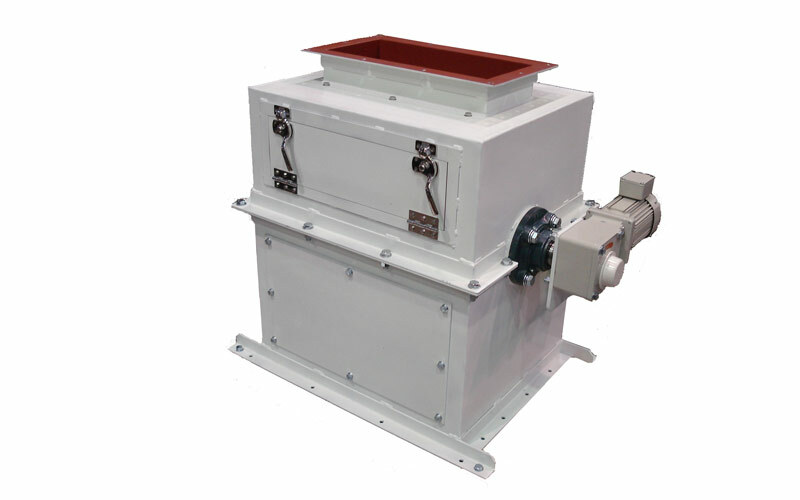 Drum with Housing Model: ENS･RENS Product Info | Nippon Magnetics, Inc. Wide range of application from resource recycling, woods, steel, ceramic, chemical and foods. ※Download pdf by clicking on the title.